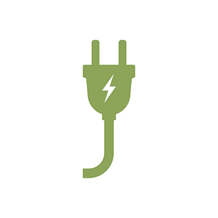 It Pay$ to Plug In provides grants to offset the cost of purchasing and installing electric vehicle charging stations. The program is designed to expand New Jersey’s growing network of electric vehicle infrastructure, allowing residents, businesses, and government agencies to purchase and drive electric vehicles. EVs dramatically reduce vehicle emissions and improve air quality for everyone. We are accepting applications for our waitlist in anticipation of funding becoming available! Workplaces: Charging stations for employees who drive electric vehicles. 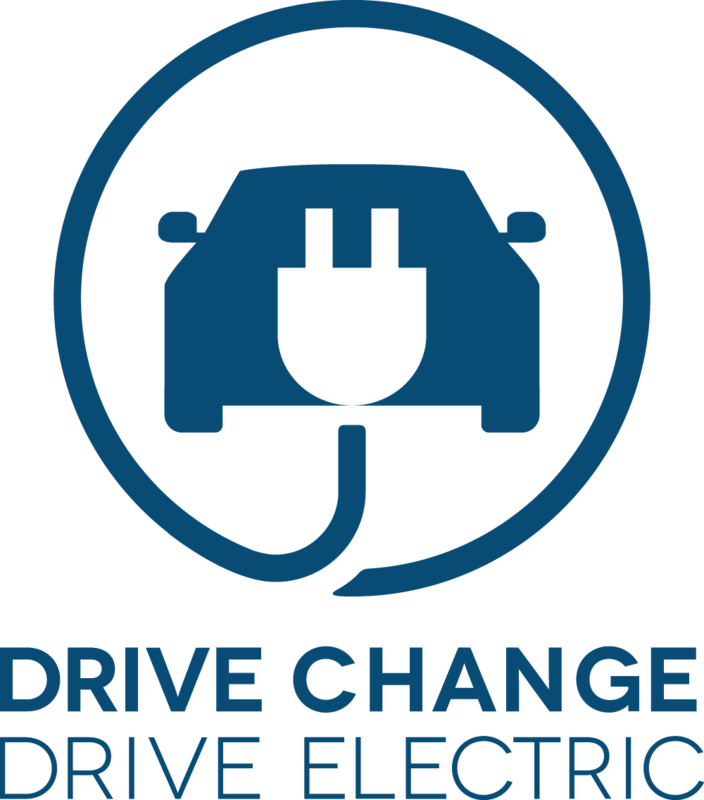 Examples include workplace chargers for employees who drive electric vehicles to work, and chargers for fleet vehicles. Public Places: Charging stations that are open to the public. Examples include charging stations in downtown areas, public parking lots and garages, hotels, transit centers, leisure destinations, colleges and universities, retail parking areas, and public parks. Multi-Unit Dwellings: Charging stations for multi-family residences, including apartments, condominiums and townhouses. For more information, see the Flyer, Frequently Asked Questions, and Application Form and Instructions. Still have questions? Email us at Drivegreen@dep.nj.gov or call (609)292-7953. Private residential dwellings other than multi-unit dwellings are not eligible for grants. The program is open to all other applicants: Businesses, governments, non-profit organizations, and educational institutions. $6,000 per dual-port Level 2 charging station. Step 1: Complete the Application Form, Project Information Form, Certification Checklist, Deadlines Acknowledgement Form, W-9 Form, and sign your business up for NJStart if you haven’t already. Visit the It Pays to Plug In FAQ for answers to the most frequently asked questions. Step 2: Submit to NJDEP Bureau of Mobile Sources at DriveGreen@dep.nj.gov. Step 3: If the grant application is approved, NJDEP will provide and execute a grant agreement with the applicant. Step 4: Install charging station(s) within 9 months of NJDEP grant execution. Do not purchase or install equipment before your grant has been executed. Completed projects are not eligible. Step 5: Complete and submit the Reimbursement Request Form along with paid invoices to NJDEP Bureau of Mobile Sources at DriveGreen@dep.nj.gov. Step 6: After NJDEP review and approval of provided invoices, grant funds will be disbursed.